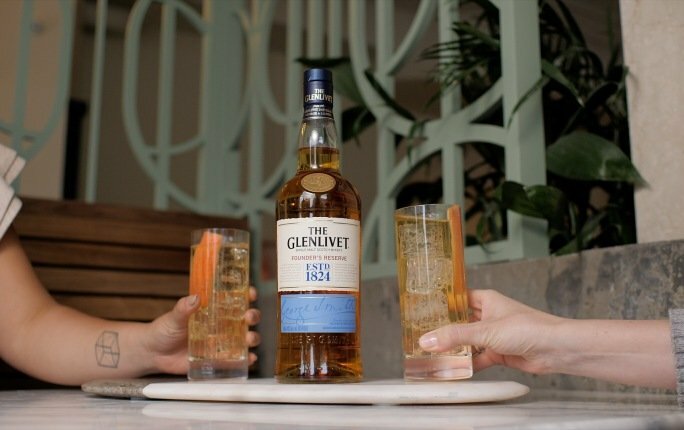 Straight up or mixed up, enjoy The Glenlivet any way you please. 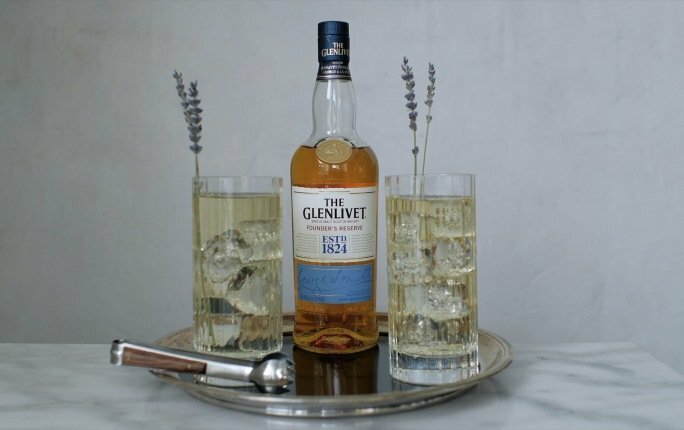 A floral and spicy twist on the classic highball, easy as a spring breeze. 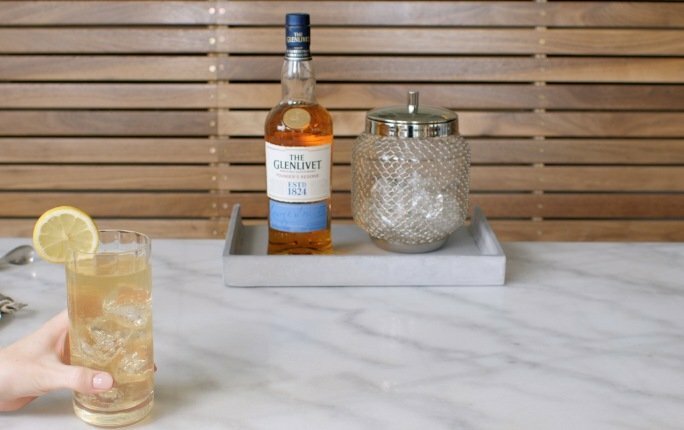 Bring some sunny ginger spice and citrus flavor to the classic highball. 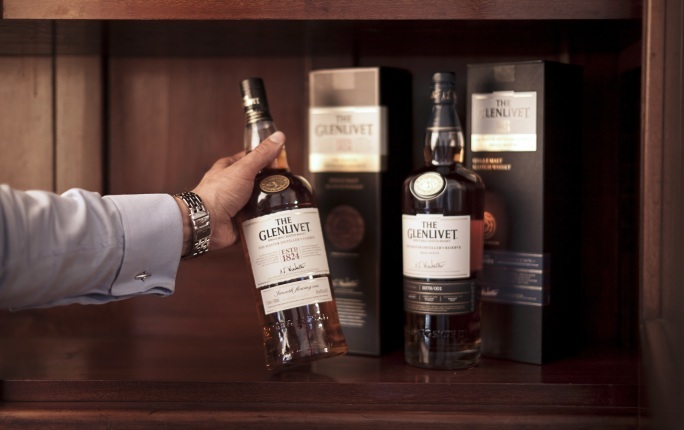 Aficionados of fine whisky would surely agree that looking after your spirit is paramount, both before and after you open the bottle. 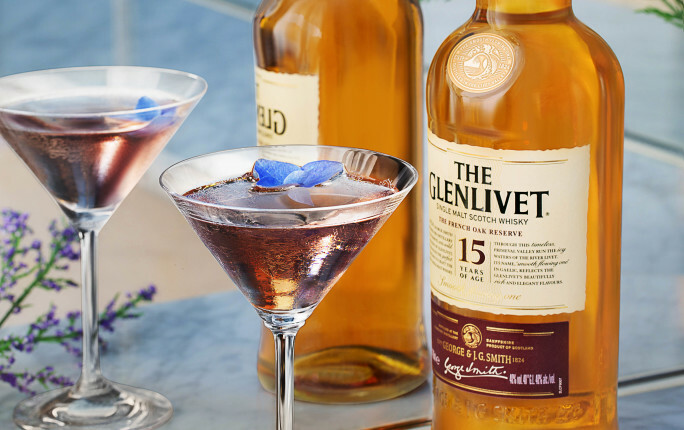 Get more out of your malt. 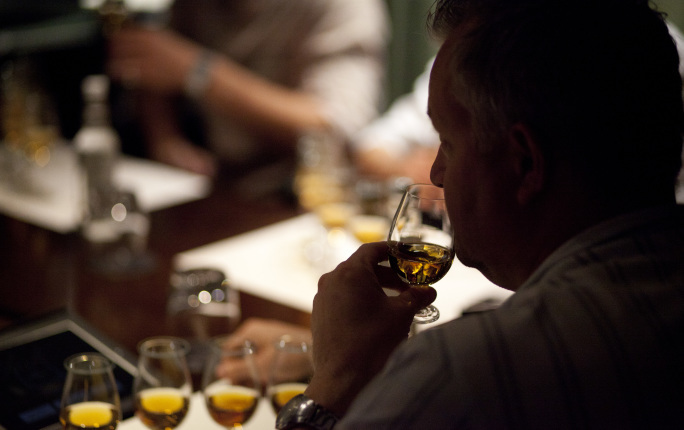 Here’s how to nose and taste like a pro. 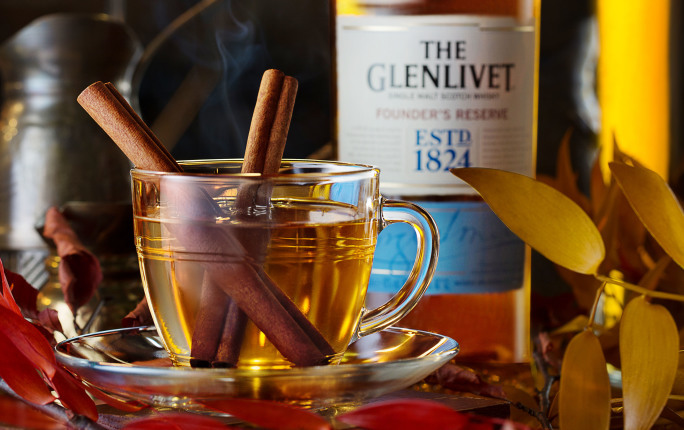 An inviting winter sipper, best enjoyed by the fire. 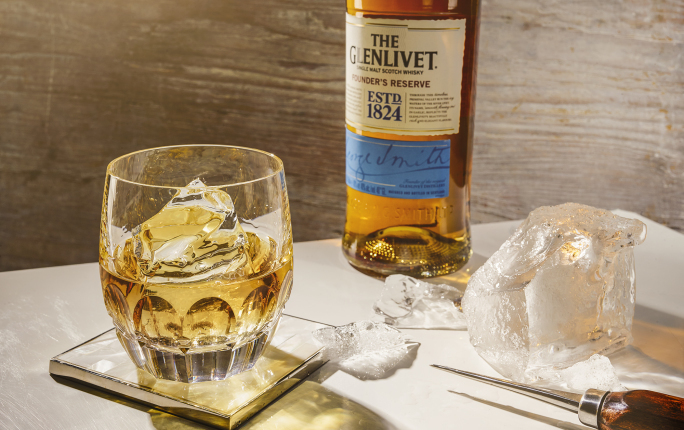 To ice or not to ice, that is the question. 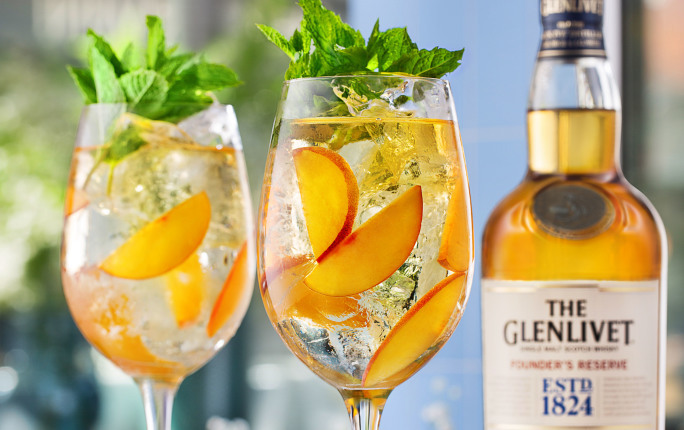 A light cocktail for warm evenings. 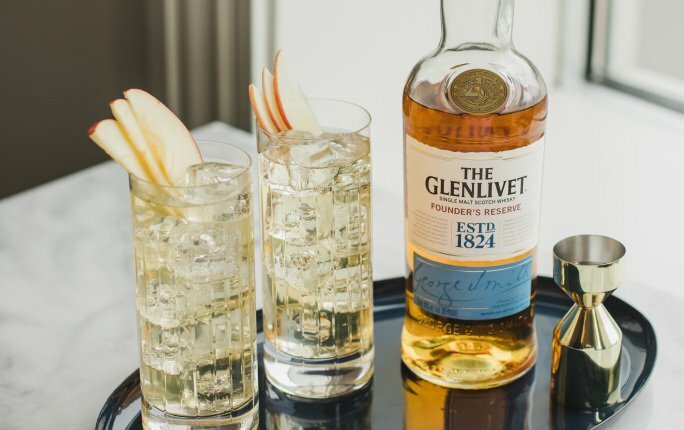 What we drink our whisky out of changes the experience. 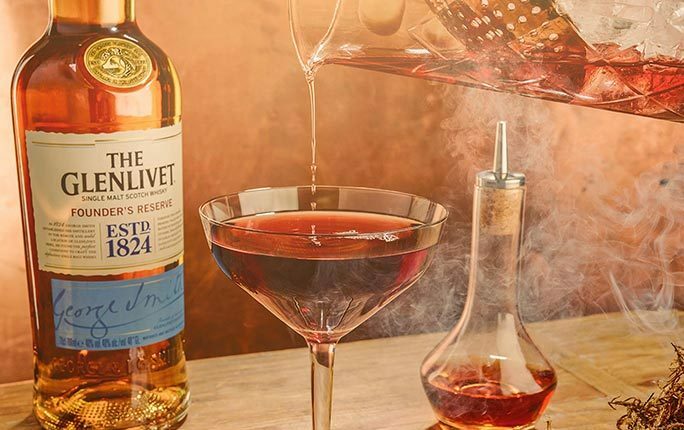 This classic cocktail was created in 1894 at the Waldorf Astoria in New York City. 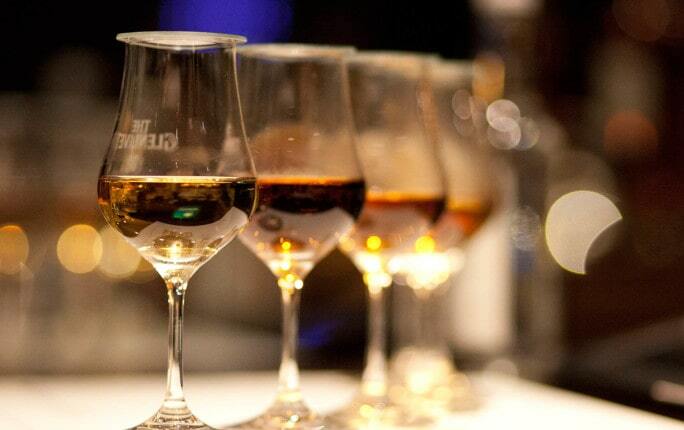 There's only one thing that shares the delicious depth of the night sky. 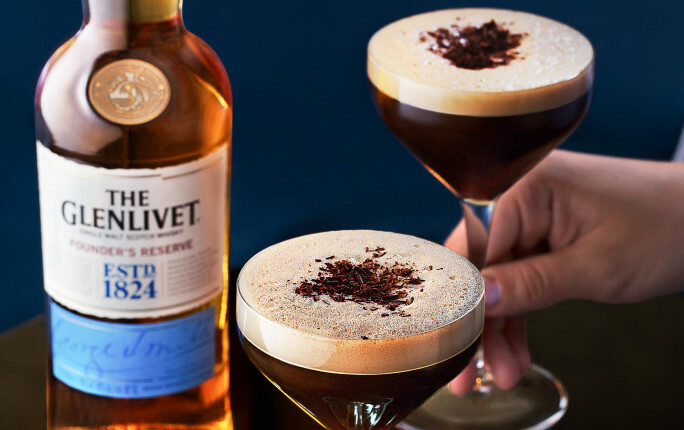 A rich take on the classic Espresso Martini. 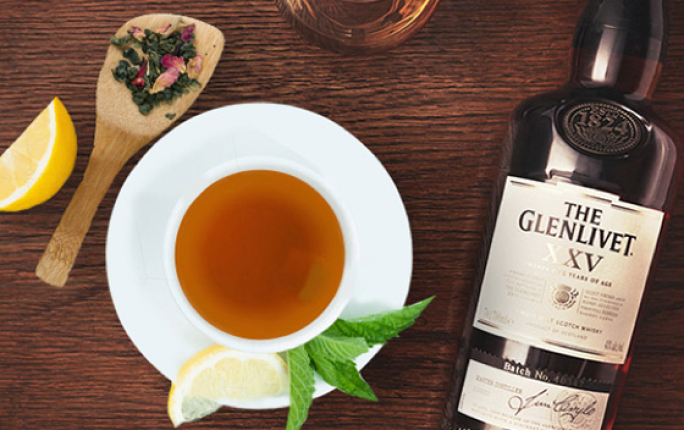 A classic hot whisky drink. 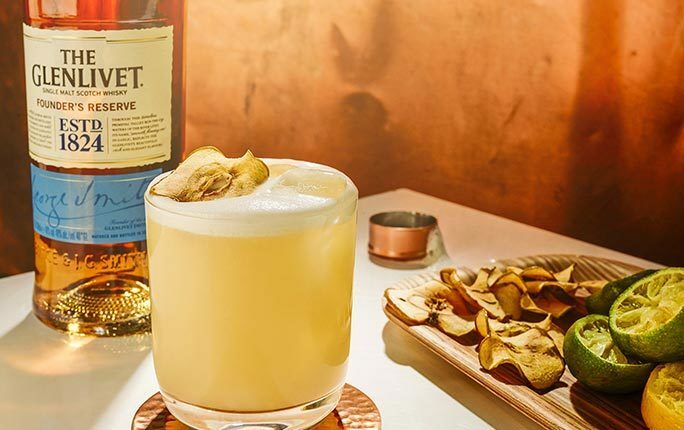 The whisky sour has been a staple drink in bars around the world for more than a century. 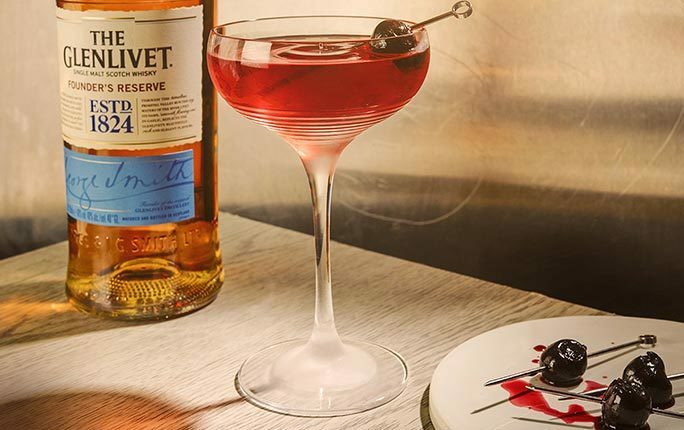 For those who appreciate complexity in their cocktail, this is the recipe for you. 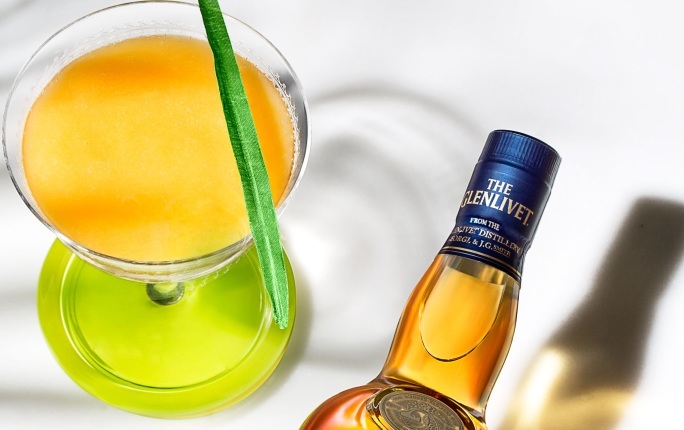 A twist on a classic, tropical drink with a northern touch.